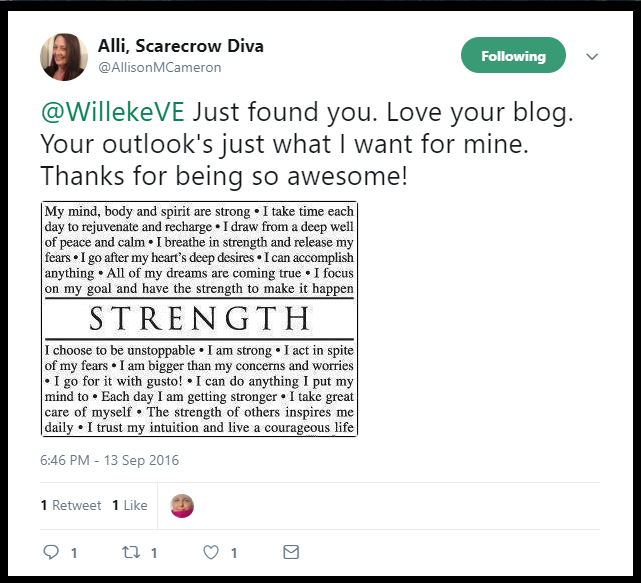 NOTE: All blog posts for Living Like You were written in English but not all of them have been translated into Spanish, Italian, Swedish, Dutch or Arabic. Those that have are listed below. 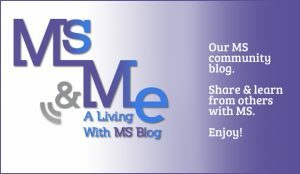 World MS Day: What Does “Life with MS” Mean to You? 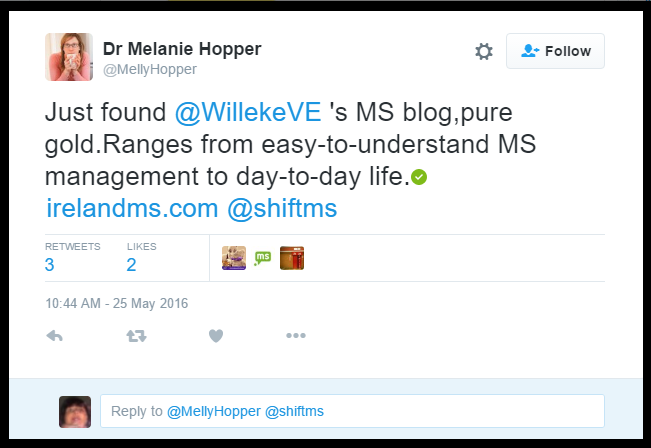 Go to your MS room! Zijn huisdieren de beste vrienden van MS-patiënten? Ga naar je MS-vrije kamer! La mascota: ¿el mejor amigo de las personas con esclerosis múltiple? Cara dottore: parla in maniere chiara per favore! On May 2nd, 2017 Living Like You won the Best Blog Award at the PR News Social Media Awards Luncheon at the Yale Club in New York City. 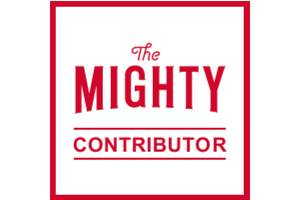 In 2015, the blog also won bronze at the 2015 Clio Health Awards.